Thanks to TekLinks in Birmingham, AL, for providing colocation and bandwidth. I am Eric Hameleers, and this is where I think out loud. icu4c-compat: updated to 64.2. Install this package if you are facing lots of broken 3rd-party packages after the 'icu4c' in Slackware-current was updated. boost-compat: updated to 1.70.0 to be in sync with -current again. current/latest/deps/pyxdg: Removed, now that it got added to slackware-current. current/latest/deps/PyQt: bumped the BUILD number of the 64bit package because the original 64bit PyQt-4.12.3 package was built against Python 3.6.
current/slackware64-compat32: Refreshed the *compat32 packages. current/compat32-tools-3.8-noarch-7alien.tgz: added ap/lm_sensors to massconvert32.sh as a new dependency of mesa. a/bash-5.0.007-x86_64-1.txz: Upgraded. d/parallel-20190422-noarch-1.txz: Upgraded. n/NetworkManager-1.18.1-x86_64-1.txz: Upgraded. 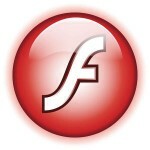 Yesterday I uploaded packages for the flashplayer-plugin and chromium-pepperflash-plugin packages, based on the latest Adobe Flash security bulletin: apsb15-11. The updated Slackware package for chromium-pepperflash-plugin has version 18.0.0.160. 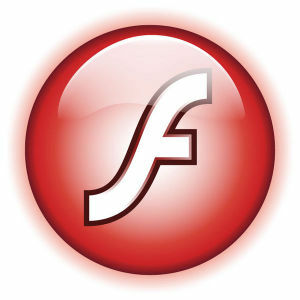 The updated flashplayer-plugin has version 11.2.202.466. Posted: 10 June, 2015 in Slackware, Software. Dear visitor, you seem to be using an Ad Blocker. Please consider whitelisting 'Alien Pastures'. I use the revenue from displaying ads (small as it is) to keep this site running. Thanks!